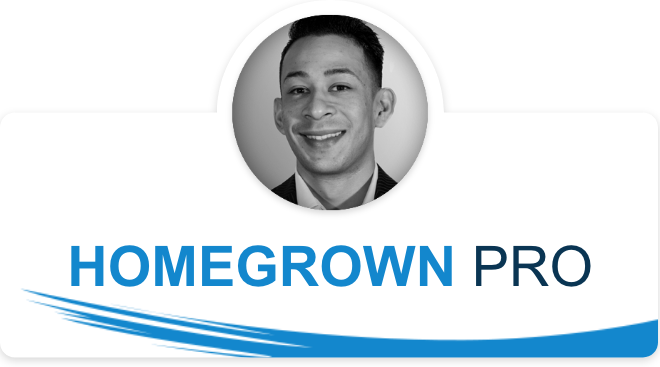 Personal Express Insurance is proud to introduce our Homegrown Pros. Each month we highlight our local experts and their dedication to the community and customers they serve. PEIC has been offering personalized world-class service and low rates for over 25 years. Whether you need to file a claim, talk to an expert about updating your insurance protection or you are just looking to make a quick update to your policies, we’re here to serve you. Call 1-800-499-3612 or visit your local office at https://expressinsurance.com today and get covered. Learn more about Alex Coss here!